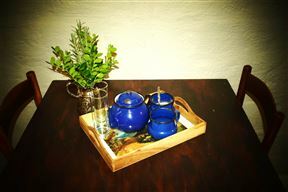 To enjoy the authentic Namaqualand farm experience which has so much to offer its guests in terms of the environment, Verbe Farm Accommodation is the ideal place for pure tranquillity. 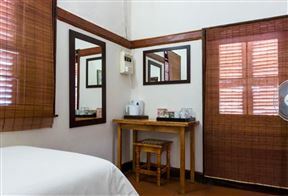 Nanna Rous&apos; Town House was built in 1860. 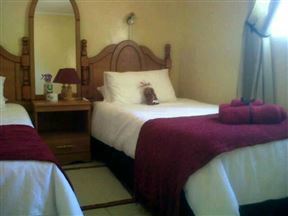 It is situated in a quiet street in Colesberg and it is ideally situated as a stopover for travellers to and from the Cape. 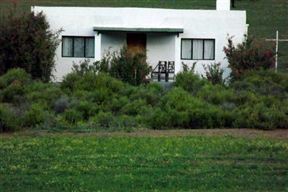 Kleinbegin in Augrabies is now converted from a general dealer into a "Country Inn", with a soon to be added Art Gallery, Coffee Shop & Bistro. 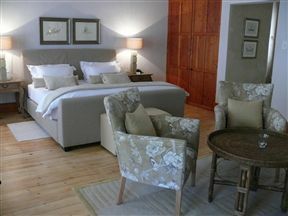 The Palms Guest house is a lovely self-catering guest house. 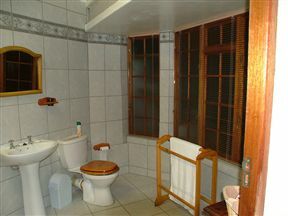 The guest house offers secure and comfortable accommodation for 20 people. 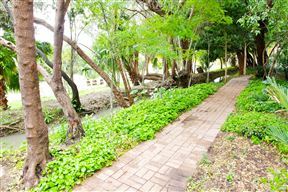 Located on the main route through Hopetown ensures easy access to restaurants and shops. 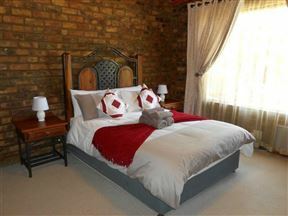 Looking for Upington Airport Accommodation?